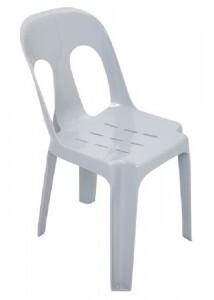 In the hospitality industry, convenience is everything, and this extends all the way to the chairs being used. 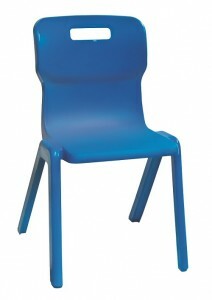 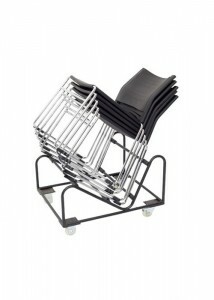 Our hospitality chairs can quickly and easily be arranged into position, then stored away afterwards. 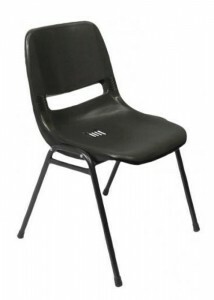 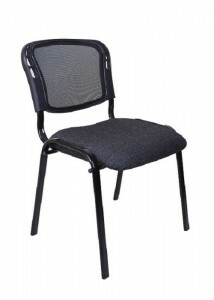 Many of the same principles apply to lecture chairs, which are becoming increasingly popular in the corporate world since they combine a seat with a writing surface in a cost effective manner. 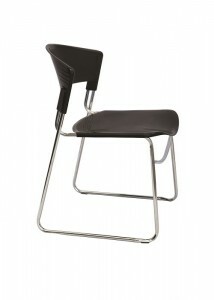 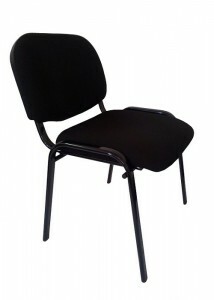 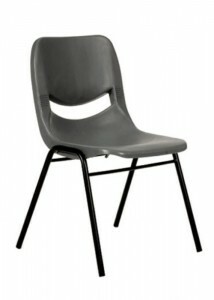 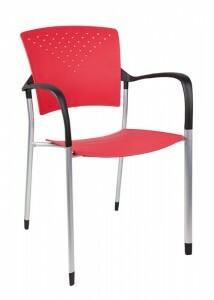 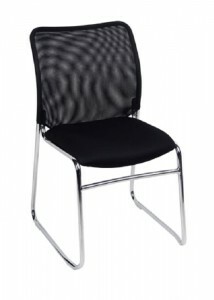 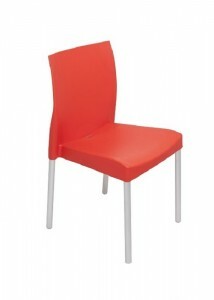 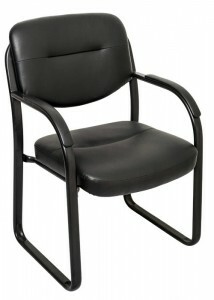 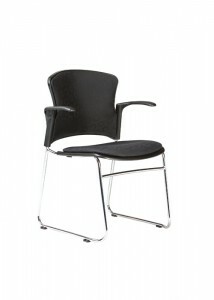 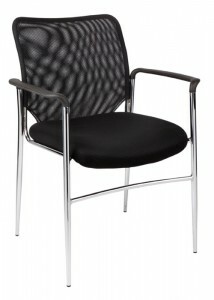 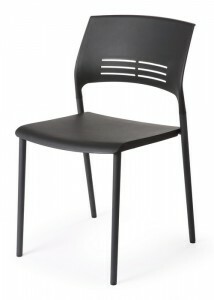 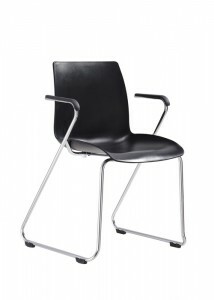 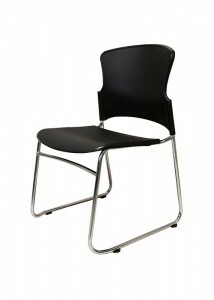 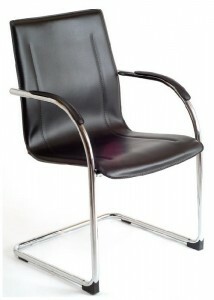 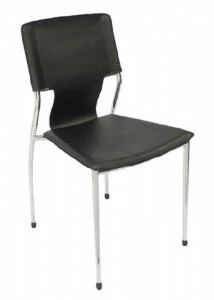 Ideal Furniture is one of the best places to go if you’re wanting to buy hospitality chairs. 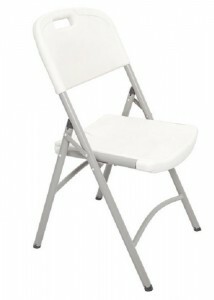 We offer a vast selection of models, with styles and colours suitable for any event. 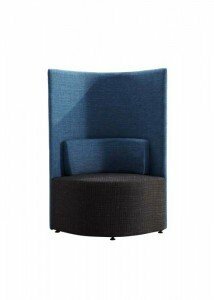 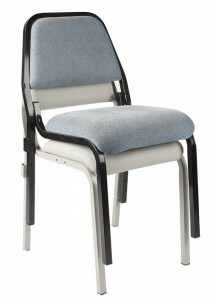 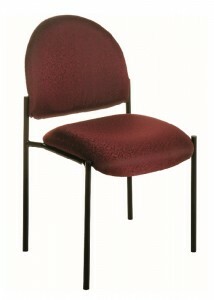 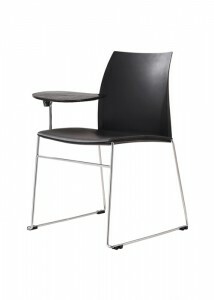 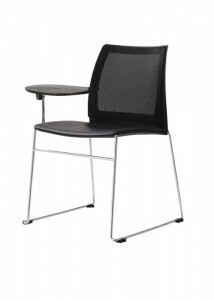 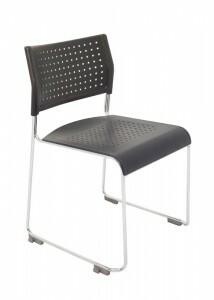 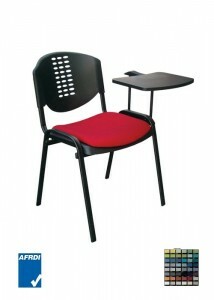 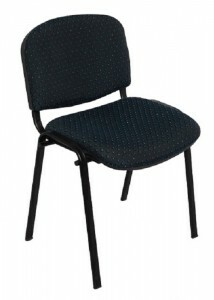 Many of our lecture and hospitality chairs can be stacked, thereby saving large amounts of space when not being used. 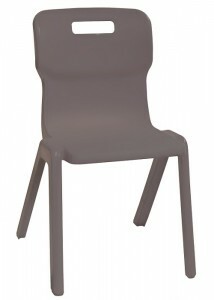 Our lecture chairs feature innovative tablets that can be pulled into position when the user needs a writing surface, then returned once it is no longer needed. 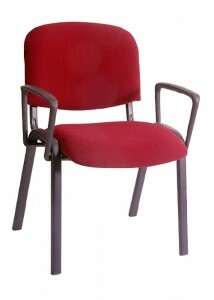 Browse through the whole range now and see which chair is best for you.